Alexander Animal Hospital is a full-service animal hospital located in Severna Park, Maryland. 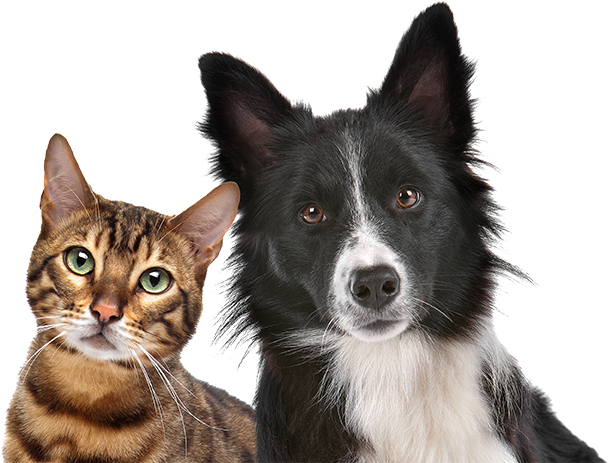 Our goal is educating clients as to the needs of their pets and understanding the importance of individualized veterinary care in order to strengthen the human-animal bond between owners and their pets. We understand you have a choice when deciding on the care for your pets, and we strive to provide you with unparalleled services including wellness exams, vaccines, lost pet microchip ID, dental care, surgical services, digital radiography, and in-hospital laboratory services and diagnostics. Other highlights of Alexander Animal Hospital are the separate cat and dog waiting and exam rooms, as well as after hours on-call emergency services. "I first had the honor of meeting Dr. Eric Alexander about 6 years ago and from that moment on I knew that he had a mission on this earth and that was to help animals. He is one of the most caring and compassionate people I have ever met. He was always there for me and my little crew no matter what and for that I will be forever thankful." "Dr. Alexander: I have never seen such an outpouring of kindness and compassion, that I will never forget! There are not enough words to express our appreciation for everything. You are not only a great vet, but a wonderful person. Daddy's little girls are lucky to have you!" "Dr. Alexander, I just wanted to let you know how thankful we both are for everything that you and your staff did for our dog "Buffy". Letting go of a family pet that you've had for 17 years is very hard but with your help it made it much easier. We have never had a vet that has been so kind and caring as you are. It was the hardest thing that we ever had to do but you made it better." "Dr. Alexander, just a note to thank you for your excellent service and to say that I learned more about my "Sabby" from you in 3 weeks than I did from my old Vet in 3 years! Thanks again for helping me to take good care of my wonderful dog."